to verify there is nothing harmful. 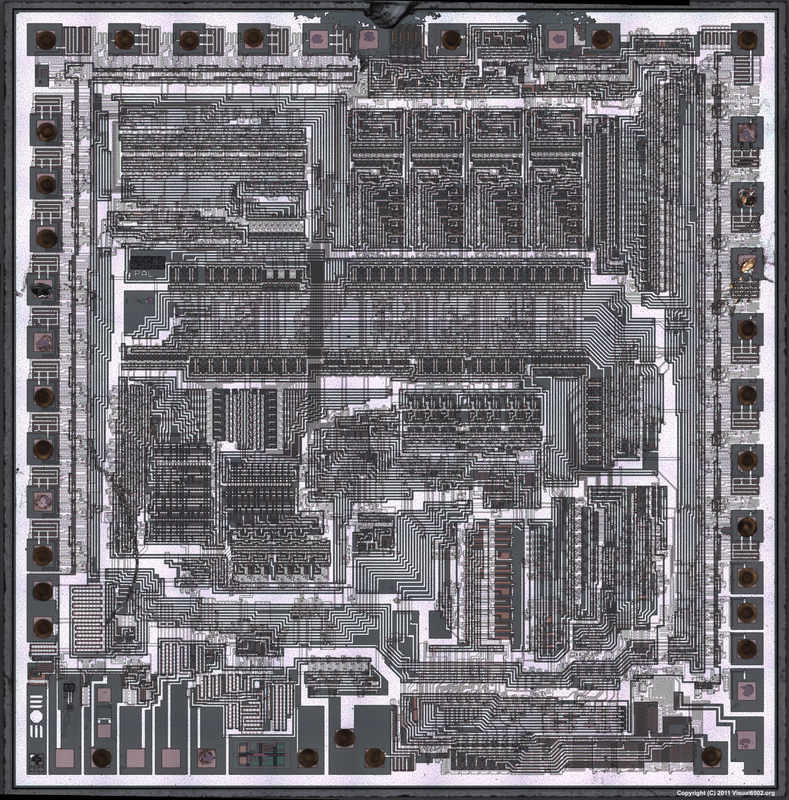 We're preparing and photographing a MOS 6561 VIC chip. The first surface image was produced 3/1/2011. The die shot is stitched from many separate microscope shots by Greg James using a Nikon LV150 with an LU Plan Fluor 20x objective. The images were corrected and stitched automatically by Christian Sattler in the UK, using Autopano-sift-C and custom code. Read about the VIC on Wikipedia.